GALION — The Galion Community Center YMCA will be holding its annual Spaghetti Dinner fundraiser this Friday April 12. The event is set to begin at 4:30 p.m. in the aerobics room on the lower level of the building. The dinner was started by YMCA Director Terry Gribble and is now in its 28th year. Summer Day Camp is for youth ages kindergarten through sixth grades and is daily Monday through Friday 6:30am-6:00pm. 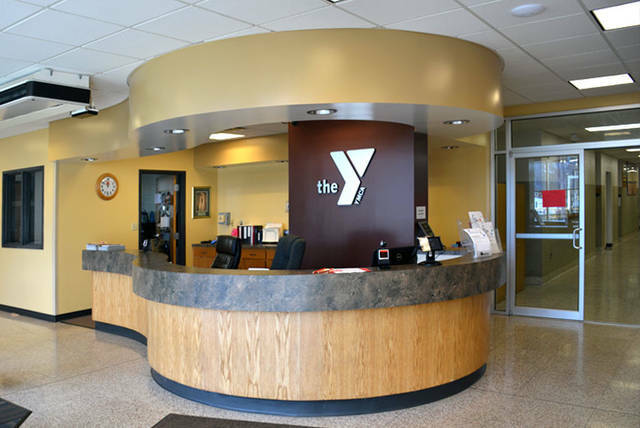 There are weekly themes for the children to focus on, and the camp includes activities and field trips around Galion as well as access to the swimming pools at the YMCA and Heise Park and open gym time. General fees for Summer Day Camp are $75 per week for members, $90 per week for youth members, and $100 per week for non-members. For the 2019 Spaghetti Dinner, “celebrity” chefs from uptown Galion’s Bistro 217. Members of the YMCA Board of Directors, staff, and other volunteers will be serving food and helping with the event in numerous ways. According to Gribble, the dinner usually draws around 200 guests and raises anywhere between $1200 to $1400 annually. Cost for the event is $6 for adults and $3 for youth ages 5-10 years old. Everyone is invited to come enjoy the sounds of Italian music while eating a great dinner for an even better cause. The next fundraising event planned for the Galion YMCA is their annual Bowlathon held at Victory Lanes every fall.